Gear pumps are ideal for applications that require a uniform pumping and metering. 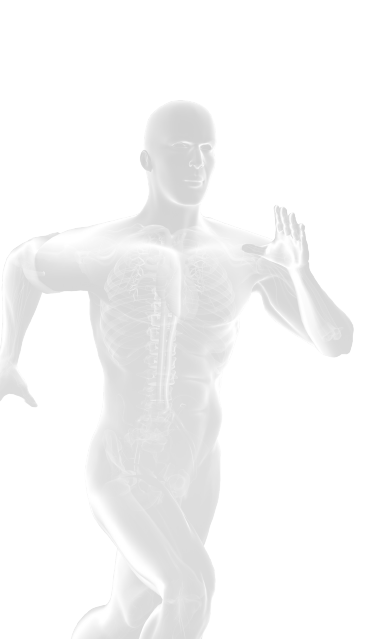 For the most demanding media, a PTFE-lined version is available. 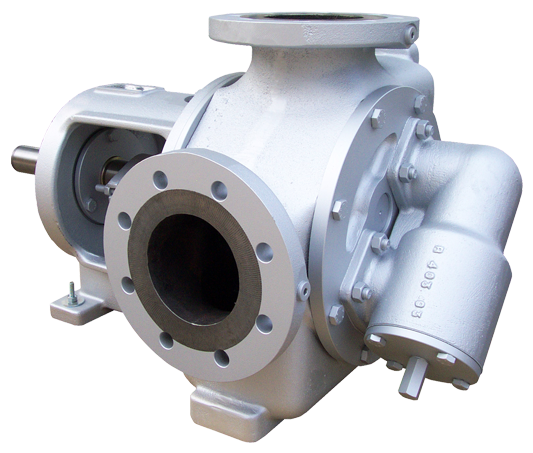 The pumps are also suitable for OEM applications. The series is divided into smaller Verdergear micro pumps and gear pumps for higher flow rates, Verdergear R series. The working principle delivers a constant, smooth flowing capacity which permits accurate dosing, low shearing forces on fluids and minimal vibration and pulsation pressure peaks in the pipework. Gear pumps by their nature are highly versatile with the capability to handle fluids of low viscosity (1 cSt) and high viscosity (100,000 cSt). Verdergear pumps have been installed to handle bitumen, molasses, syrups, oils, resins, polymers, solvents. With operating pressures of up to 16 bar and temperature handling of up to 300 degrees centigrade, the Verdergear can be installed to effectively handle many fluids. The ports positions can be easily changed from 90 degrees to inline, useful for retro-fitting a pump to existing pipework or allowing maximum flexibility in system design. The simple principle of the rotor and idler gears allows a reversible action, making the pump very suitable for tanker offloading. 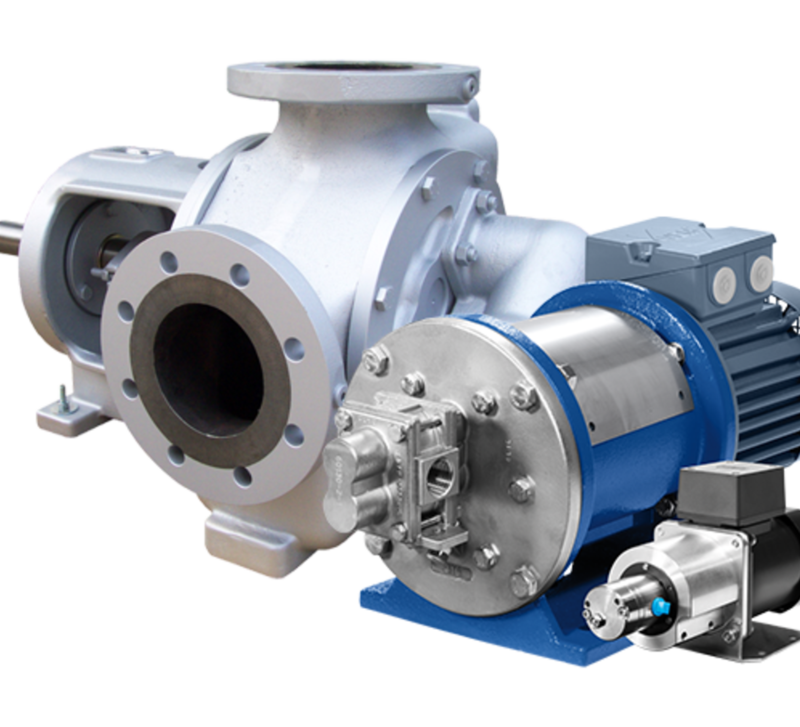 Where aggressive fluids are being handled, the pump is available in compatible materials and with mag drive power delivery. The pump is hermetically sealed with no seals in contact with moving parts, ensuring the safest possible conditions for the workforce and surrounding environment. Due to the low number of wearing parts, components can be quickly and easily be serviced and replaced. The Verdergear range is built to last - the rugged, heavy duty construction has a solid drive mechanism featuring tough bearing housing and over-sized bearings to take axial and radial loads. The gear teeth count allows even wear. As the pump naturally wears over the course of it's useful working life the axial position of the rotor can be adjusted to maintain performance. The pump is available with several other build options such as heating jackets, relief valves, special materials, base plates and more.